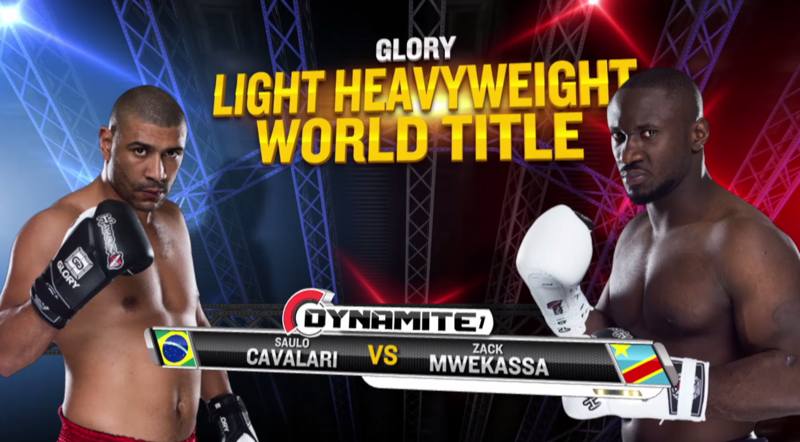 GLORY: Dynamite from September 19, 2015 in San Jose, California, USA. 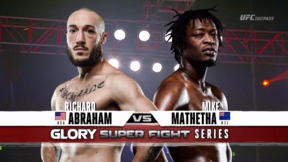 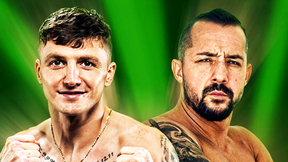 Sergey Adamchuk vs Anvar Boynazarov GLORY: Dynamite Sat, Sep 19, 2015 (15:40) Sergey Adamchuk vs Anvar Boynazarov at GLORY: Dynamite from September 19, 2015 in San Jose, California, USA. 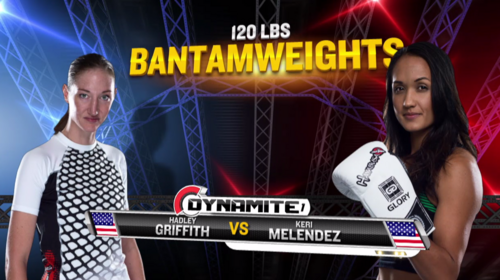 Keri Anne Taylor-Melendez vs Hadley Griffith GLORY: Dynamite Sat, Sep 19, 2015 (17:32) Keri Anne Taylor-Melendez vs Hadley Griffith at GLORY: Dynamite from September 19, 2015 in San Jose, California, USA. Paul Daley vs Fernando Gonzalez GLORY: Dynamite Sat, Sep 19, 2015 (19:34) Paul Daley vs Fernando Gonzalez at GLORY: Dynamite from September 19, 2015 in San Jose, California, USA. 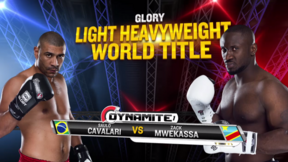 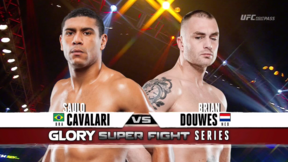 Saulo Cavalari vs Zack Mwekassa GLORY: Dynamite Sat, Sep 19, 2015 (33:10) Saulo Cavalari vs Zack Mwekassa at GLORY: Dynamite from September 19, 2015 in San Jose, California, USA.